Thinking about home renovation? Put a hold on everything else and ensure that your home renovation checklist is in order. Some would find it daunting or unsettling to have their houses torn apart during a renovation project. But it also opens a world of possibilities, with new rooms, space, and light. 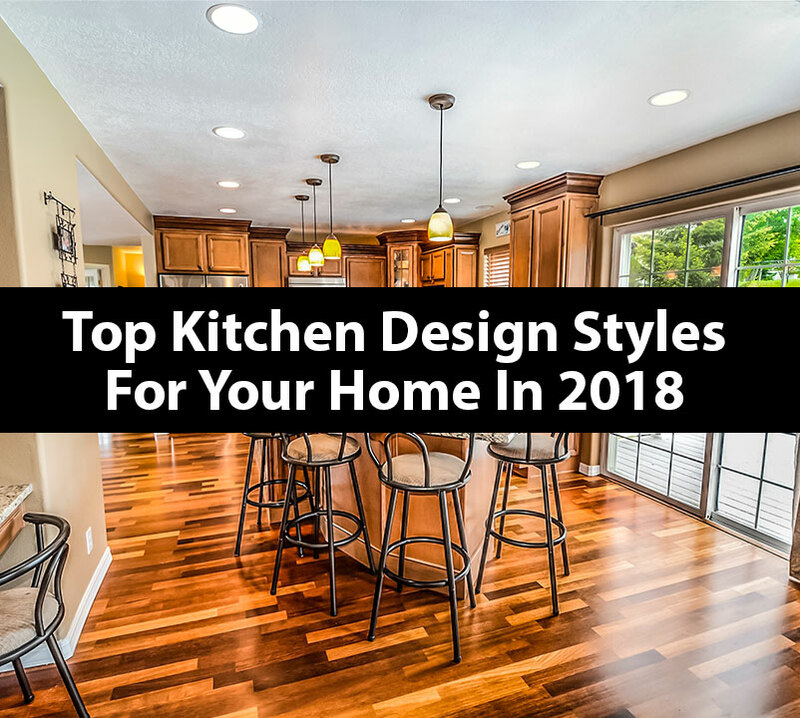 We all want something new or different in our home – a bigger kitchen, a better shower or more space in the living room. Home renovation can be exciting, but before you start here are four most important things you must consider. A home renovation would be an exhilarating experience. 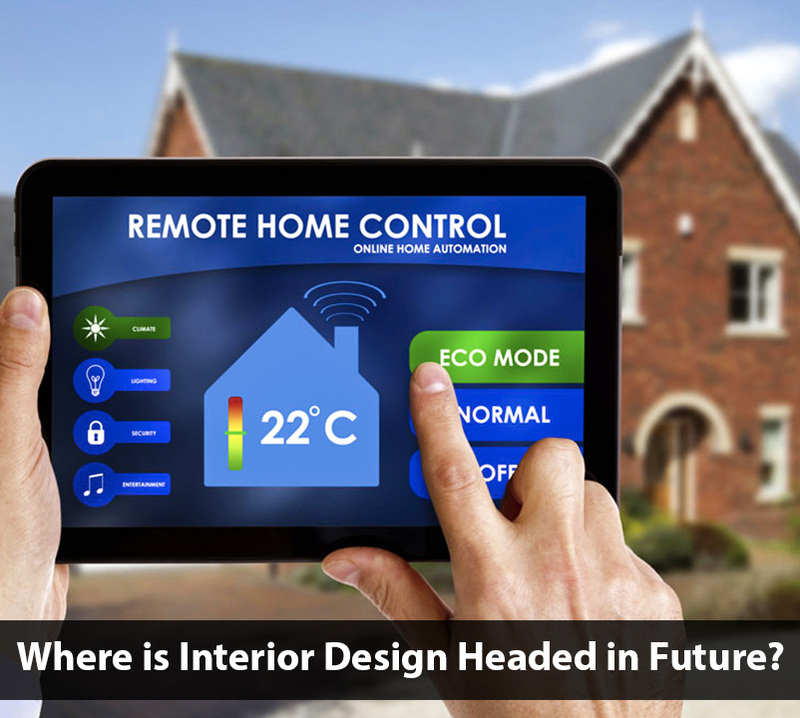 The thought of having a completely new and modernized system in your home would be overwhelming. You should sit down and think, before you get too excited, and get a clear vision of how your new home is going to look like. Is it going to have a new wall or are you planning on moving the stairs or have you decided on changing the flooring? Make a note of everything, Google it and find the best possible plan and design that would suit your requirements. Often we think that renovation is not a big task. You might Google it and find some interesting projects. Some are easy to create, others are not. Home renovation is a big large scale project so you need to make up your mind. Decide whether you can take the whole responsibility. If you feel that the process will take a lot of time and you have many more responsibilities to take care of, back off and call some expert. 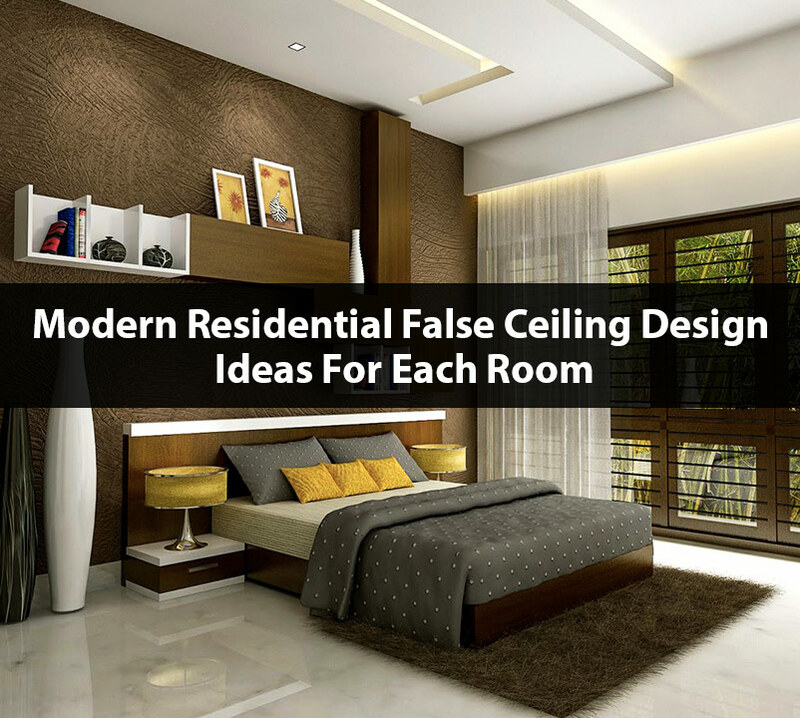 An array of interior designers, architects, and decorators are who can provide the needed help. Meet an expert if you still want to execute the home renovation yourself. An expert will help you in finding out the flaws or defects and help in creating a better plan. Once your plan is tweaked and approved by an expert, you are good to go. Home renovation can be pretty interesting and tempting to your mind. 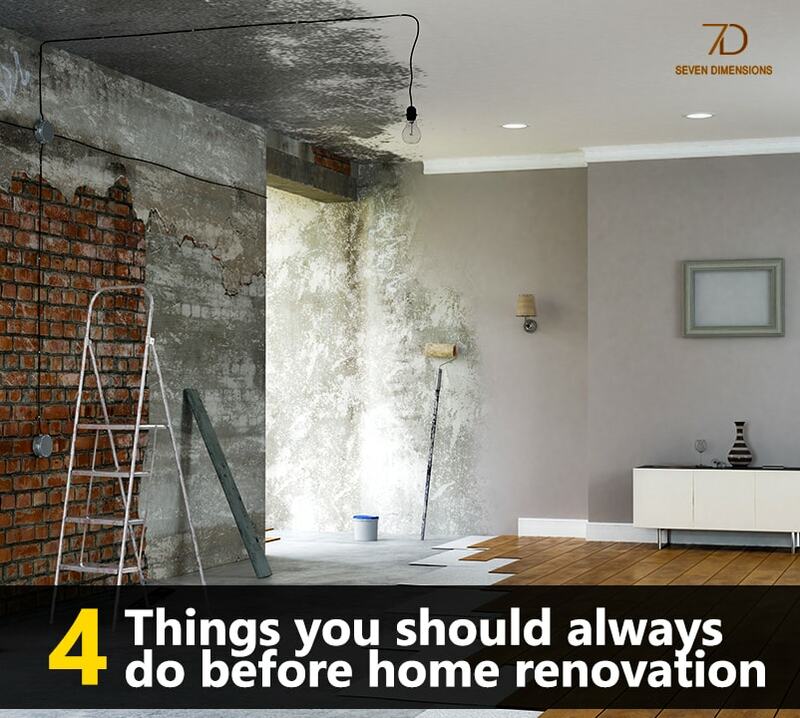 But remember you still have to eat and pay the bills during the renovation so, if you ’re planning on a large scale home renovation please sit and decide whether you can still pay for it. 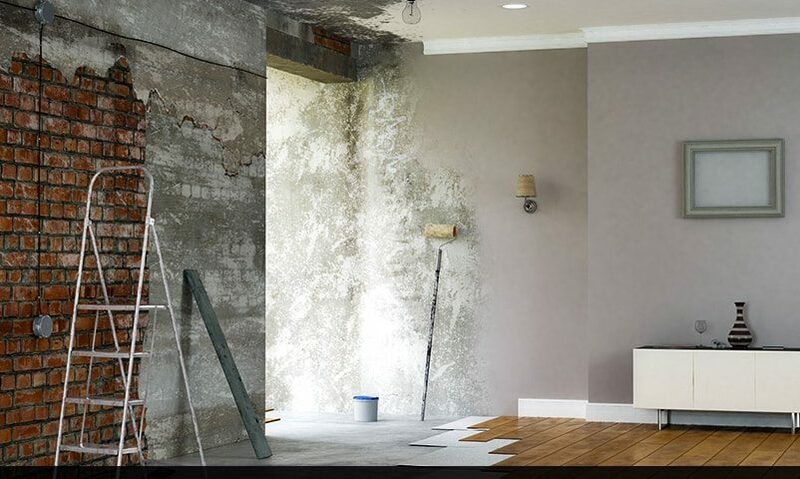 Renovating your home from scratch is a very tedious task and it will take time. If you ask anyone who has had a home renovation they would tell you that it always takes longer than you thought it would. So you need to make plans accordingly. Depending on the scale of renovation, you must plan to move your important items and family to a better place for the time. Make sure that in the end, you don’t regret this home renovation because of the time it took. Hopefully, you’ll take the advice and plan your home renovation wisely.